The percentage of tropical systems that have intensified rapidly in the Atlantic Ocean has tripled over the last three decades, according to a study published Thursday in Nature Communications, a scientific research journal. Storms that quickly strengthen are often the most challenging to predict. They’re also more likely to become major hurricanes and can cause more damage. This concerns the lead author of the study, Kieran Bhatia. 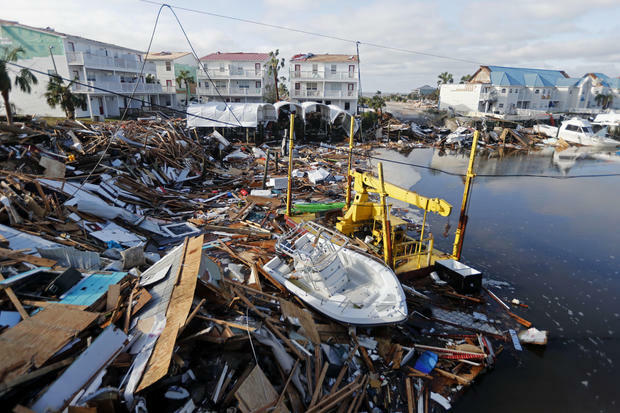 One storm that recently burst into a powerhouse was Hurricane Michael, which slammed into the Florida Panhandle in October. In the 24 hours leading up to its landfall, Michael’s winds jumped 45 mph — taking the storm from a strong category 2 to a devastating high-end category 4 with winds of 155 mph. The spike resulted in many people being underprepared and the storm caused $25 billion in damage, making it the year’s costliest disaster in the country. Hurricane Maria underwent even fiercer rapid intensification in 2017, spiking 80 mph as it beared down on Puerto Rico. 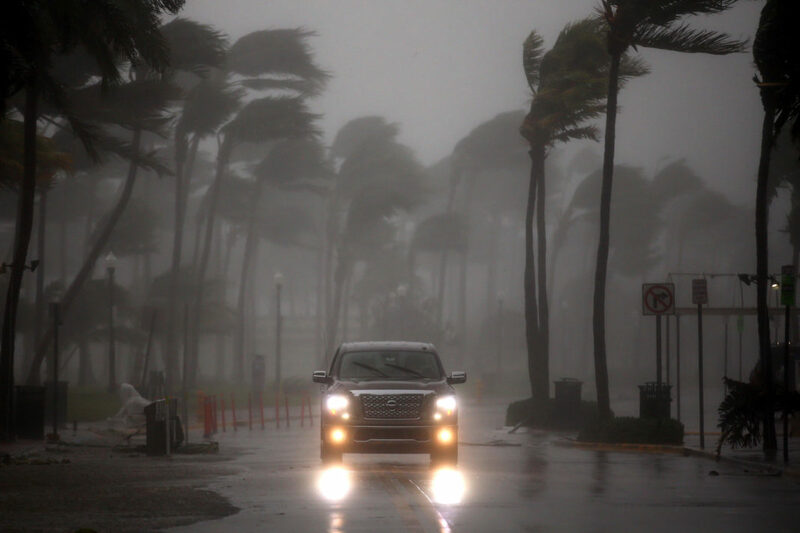 The Nature study was conducted by a who’s who of experts in hurricane research, including Gabriel Vecchi of Princeton University and Thomas Knutson and James Kossin of the National Oceanic and Atmospheric Administration, to name a few. The researchers’ initial study did not include recent hurricanes like Maria, Michael, Harvey, Irma and Florence due to lack of updated data sets. But “the trend becomes even more robust with this added data” Bhatia said. The team first conducted an in-depth analysis into two independent observation data sets to see if there has been a trend in rapid intensification during the 1982-2009 time period. In both data sets they found that the “highest intensity changes are becoming more likely” — a trend of 3 to 5 mph more per decade. Since 1995, the Atlantic has entered that warmer phase of a natural 20-40-year cycle called the Atlantic Multidecadal Oscillation (AMO). As a result, hurricane frequency and intensity has gone up. To help determine if the boost in rapid intensification was due to natural cycles like the AMO or human-caused warming, researchers used a state-of-the-art high resolution climate model called HiFLOR. The team compared an 1860 world without man-made greenhouse gas warming with more recent years in which greenhouse gas warming has increased. “The results certainly infer, perhaps strongly infer, a human fingerprint on the increase in rapid intensification events,” the National Oceanic and Atmospheric Administration’s Kossin said. This makes sense. Warmer water adds more high-octane fuel to hurricanes. Right now the oceans are warming because of excess greenhouse gases, thus hurricanes can intensify more rapidly. But the researches are quick to urge caution on putting too much weight on the human connection. That’s because the reliable data sets used in the study are limited to less than 30 years. Also, the team’s ability to separate the natural climate cycle from what humans are causing hinges on the reliability of the one climate model used in the study. The NOAA’s Knutson urges further probing. “Further analysis with additional high-resolution climate models and a longer and more reliable observational record is required to confirm these conclusions,” he said.